We have made the last step in our journey of Cutting the Cord. The cable cord. While we got rid of cable five years ago, we were still getting our internet through the cable company. Finally, Greenlight Networks came to our neighborhood with fiber internet connection. It offers up to 100 times as fast internet speed as what we were used to but at a fraction of the cost. They came one afternoon and ran the cables and we were up and running. We are so thrilled. It's a big deal for us because most of the tv we watch is through Roku. Instead of cable we use Hulu, Amazon Prime and Netflix. What is interesting is the number of exclusive shows each of these services are offering. 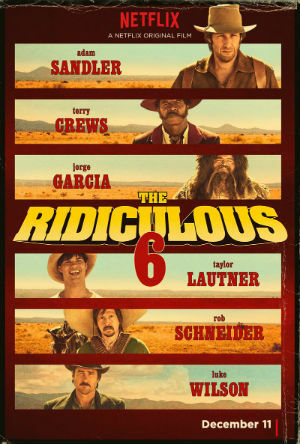 Much like the show Wet Hot American Summer that we watched a few months ago, Netflix has this movie, The Ridiculous Six streaming only on their service. We like Adam Sandler movies so we watched it. It's not The Magnificent Seven or The Hateful Eight. It's like The Good The Bad and The Ugly combined with Three Amigos and Airplane. 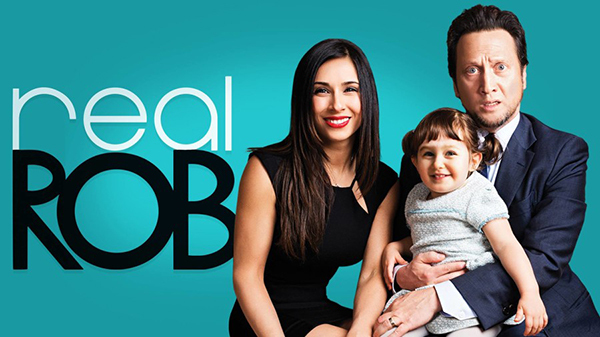 Watching The Ridiculous Six led us to start watching the Rob Schneider series, Real Rob. It is a strange mix of his real life, with his real family and Hollywood life you can hardly believe. 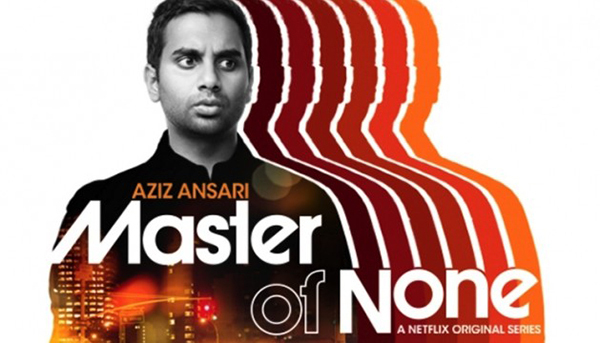 We started watching this other Netflix series Master of None with Aziz Ansari, but it didn't click like Rob's show. Maybe we will try again later. 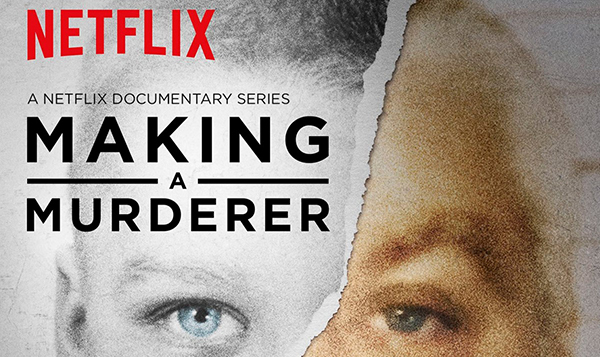 When we came back after the holidays, it seemed like everyone had watched the Nexflix documentary series Making a Murderer. I usually cannot tolerate crime re-creation shows but there is something to this one that has us hooked. 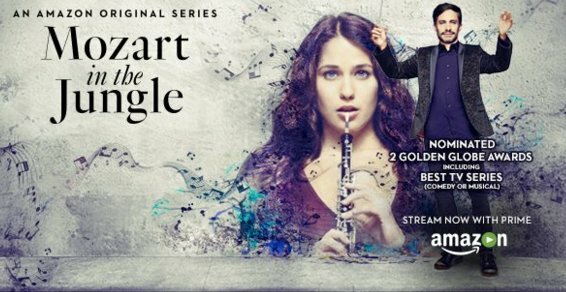 Amazon also has an orginal series we are watching called Mozart in the Jungle. It's on it's second season and I had not even heard of it until it was up for some Golden Globes and I started seeing ads for it in Instagram. It's a lot funnier than I expected. I told my violin instructor about it and he said, "I love a good orchestral drama." And there is The Mindy Project. 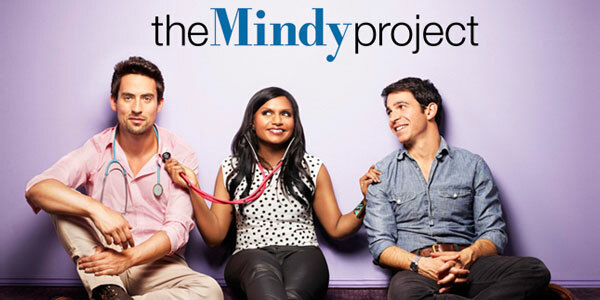 I nearly threw a fit when The Mindy Project was cancelled last year. I didn't understand how something so funny could be cancelled and Two and Half Men carried on for years and years. Then Hulu came to the rescue and picked it up. Bravo Hulu. How are you find the speed? Better than you expected? Amazing compared to previous Internet service? I'm not in an area that can get Greenlight but have family/friends who may be able to if enough people sign up.